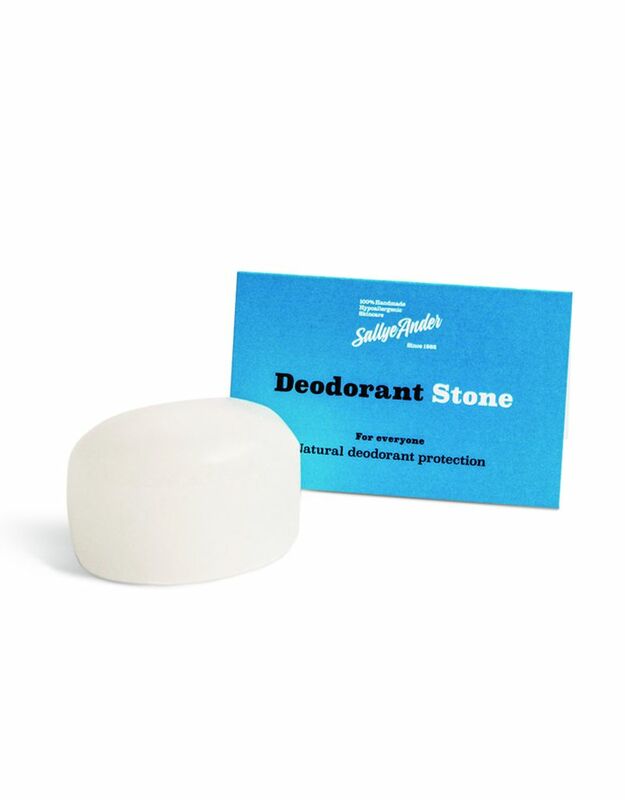 For natural deodorant protection. These are definitely a ‘believe-it-or-not’ item. They really work! 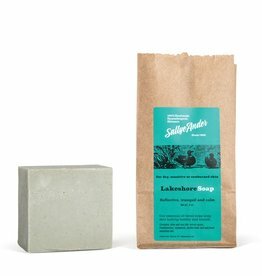 Made from naturally occurring mineral salts, they actually inhibit the growth of odor causing bacteria. 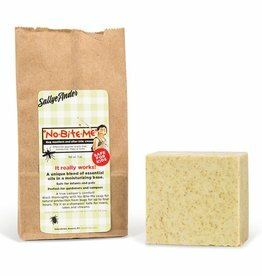 Won’t stop you from sweating but will stop you from smelling! Use it on your feet as well. Use daily for up to three years! 6 oz. 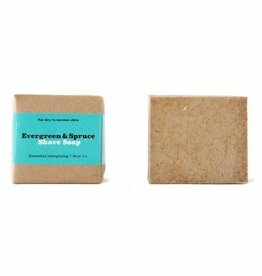 Creamy almond scented goat milk soap is excellent for the complexion as well as an all-over body bar. 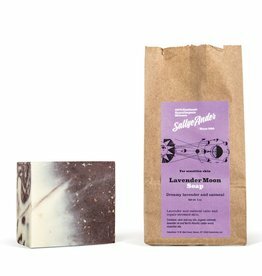 The blend of Frankincense sap and oil help manage skin tone and oil balance. 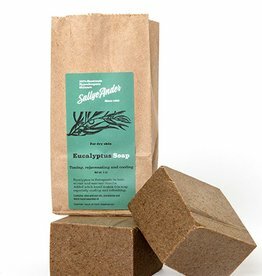 Eucalyptus is invigorating and healing. 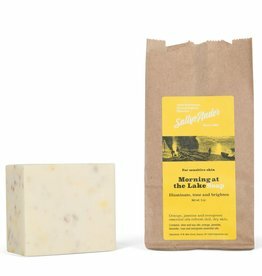 We recommend using this soap after a long day in the sun. The tingling feeling will help to heal over exposed skin. 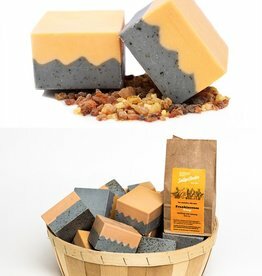 A perfect soap for a beach vacation! 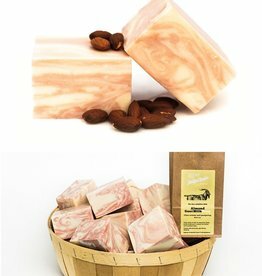 Our best selling essential soap! 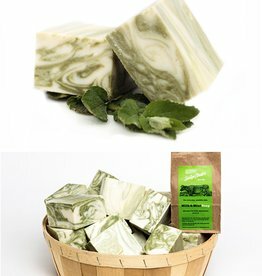 Milk and Mint is insanely refreshing and uplifting.